Magnetic Transducer,Piezo Transducer is without circuit inside model.external drive type. 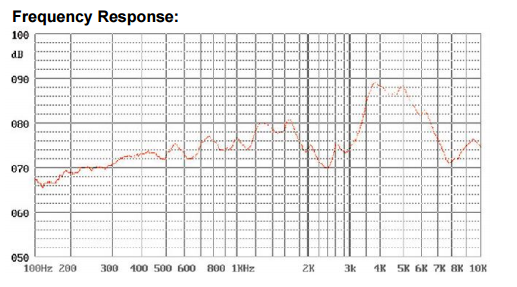 It has a wide range of frequencies, can emit certain frequencies of ultrasonic sound at high decibels, and can have the effect of "doremi fa sollozzo"
Looking for ideal High Frequency Buzzer Manufacturer & supplier ? We have a wide selection at great prices to help you get creative. 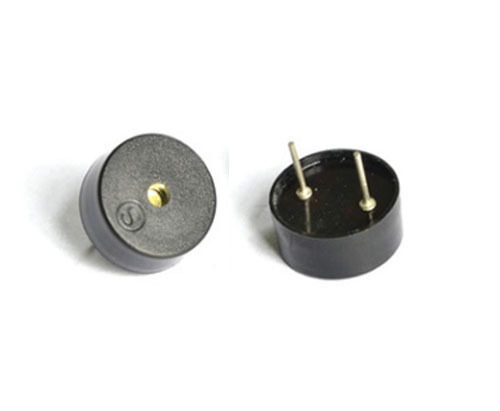 All the Piezoelectric Passive Buzzer are quality guaranteed. 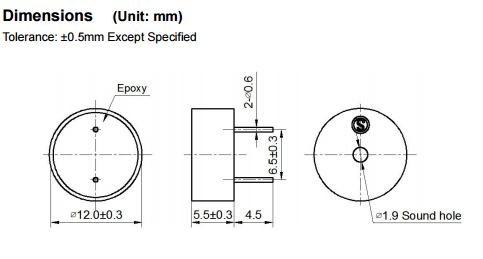 We are China Origin Factory of 12x5.5mm Piezo Buzzer. If you have any question, please feel free to contact us.